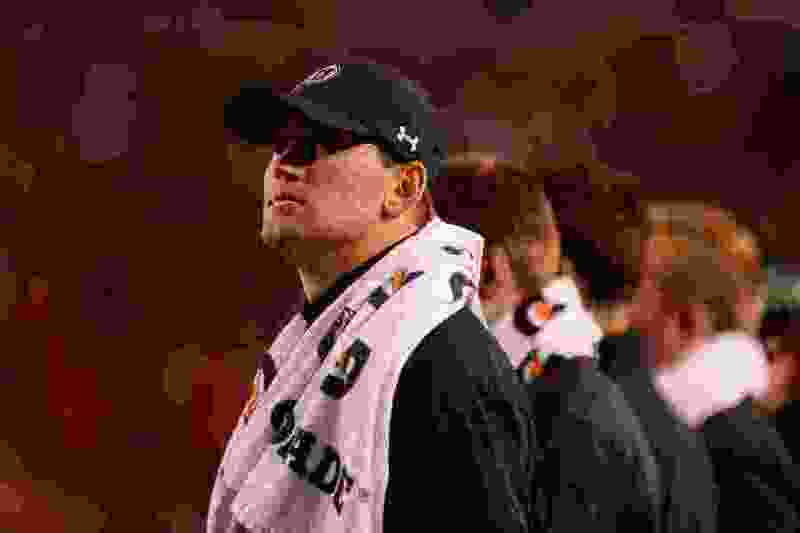 Utah coach Kyle Whittingham and Hansen, a former Parade All-American and Gatorade Player of the Year while playing at Lone Peak, each acknowledged at the end of the season that Hansen would consider entering the NFL draft. Getting his degree and a desire to finish his career on a healthy note were some of the deciding factors for Hansen. He said he’s on pace to complete his degree requirements this summer to earn a bachelor’s in consumer studies and financial planning, with a minor in sociology. The 6-foot-2, 220-pound former high school quarterback has become one of Utah’s defensive leaders in the past two seasons. Hansen led the team in tackles (90) as a sophomore in 2016 and added four fumble recoveries and three interceptions in 13 starts to earn honorable mention All-Pac-12 Conference honors. Hansen dealt with injuries throughout the 2017 season, including an injury that kept him out of preseason camp for several weeks. Hansen missed four games throughout the season due to various injuries. In eight games this season, Hansen recorded the third-most tackles (51) on the team, and added one interception and one sack. Hansen will also next season play at least part-time as a linebacker, an option Whittingham mentioned an radio appearance on ESPN 700 AM′s “The Bill Riley Show” last week. Despite finishing the season sidelined by injury, Hansen said he jumped back into offseason workouts. He would like to be back for spring practice, though that hasn’t been determined.